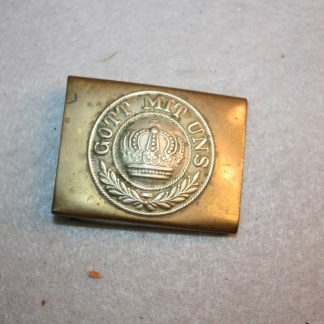 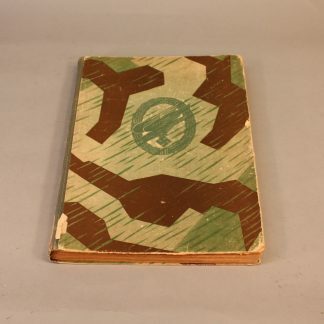 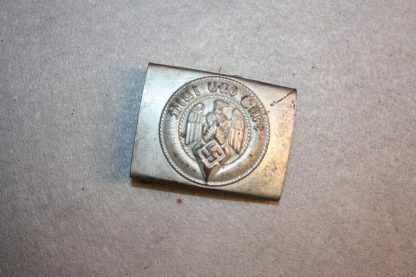 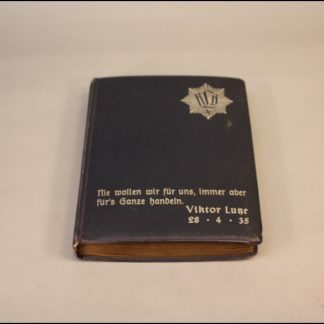 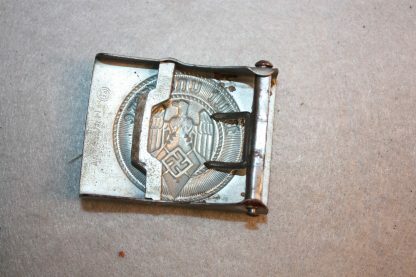 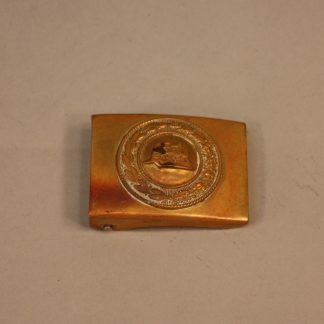 Hiter Youth Enlisted Mans Buckle. 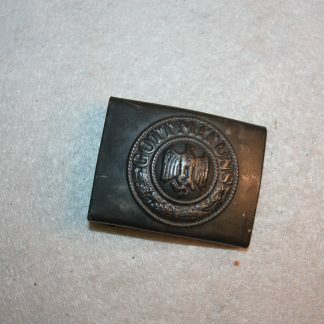 – Military Collectibles, Inc.
Home / Miscellaneous / Hiter Youth Enlisted Mans Buckle. 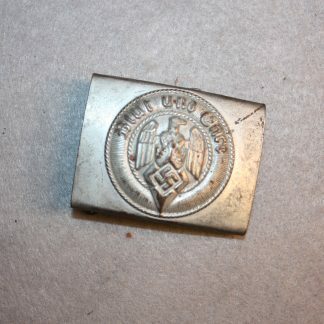 Hiter Youth Enlisted Mans Buckle. 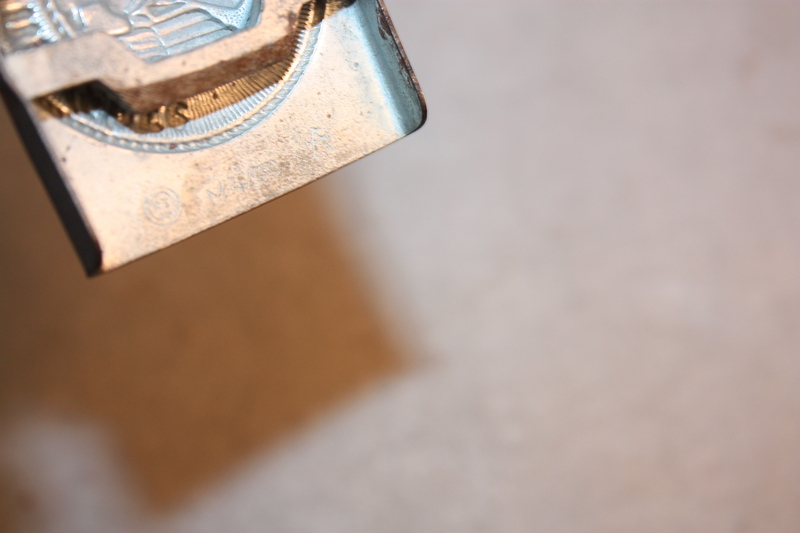 Buckle is mid war manufacturer and RZM marked M4/39 with the Assman trademark.